I cannot believe that 2015 is almost over and we’re few inches away from welcoming another new year. 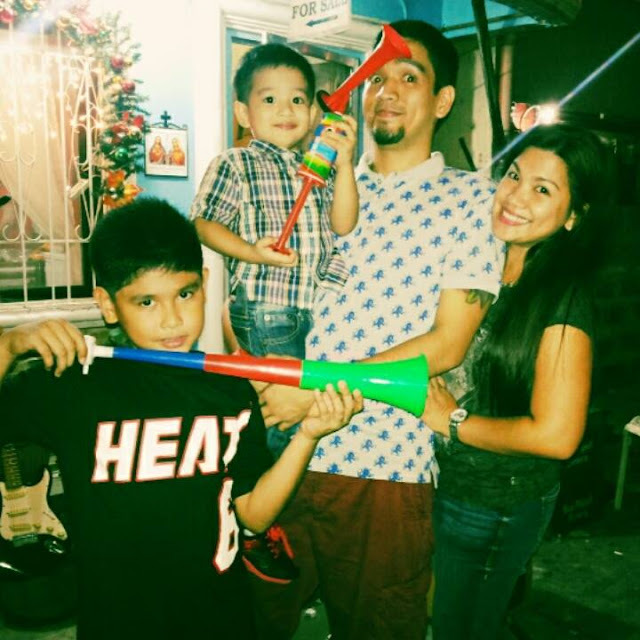 Growing up, I’ve been accustomed to family traditions in welcoming the new year such as lighting fireworks, preparing for media noche, attending late mass, wearing clothes with polka-dot design, throwing of coins on the floor and jumping by 12 midnight. Being a mom myself now, I’d like to carry on what my mom did for us in creating traditions in ushering the New Year. But apart from the traditions I’m used to, I want to add new ways and make it a tradition in my own family as well. I’ve come up with a few which we started doing a few years back already. Also, I’ve listed some safety tips in welcoming the 2016, the old-fashioned way. 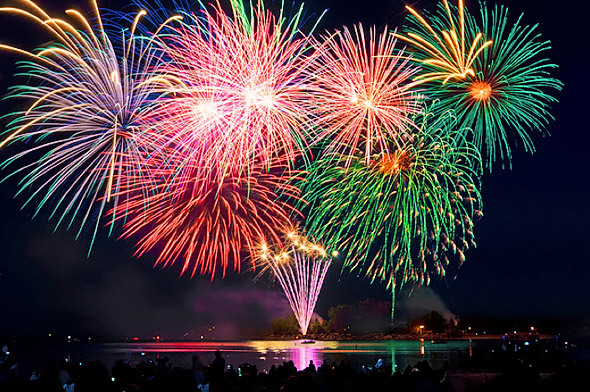 Instead of fireworks, welcome the New Year with a bang by blowing horns. To make this activity more fun, instead of buying horns, why not DIY it as an art project with the kids. This way, they will take pride in their project and use it in welcoming the New Year. There are many available DIY horn tutorials online which you could follow. All you need is creativity and excitement to do the project with your kids. Instead of writing resolutions, gather the family and talk about the year that has been. List down the things that made you happy and were thankful for. You may also list down things that didn’t do well and vow to do better the following year. This way, the family gauges what makes them happy and not so happy and just focus on the positive things always. To protect them from the harmful smoke when firecrackers start by midnight, make the children wear masks. To make it more fun for the kids, draw a funny face like a monster’s mouth or a baby’s pacifier. This would look good on pictures too! 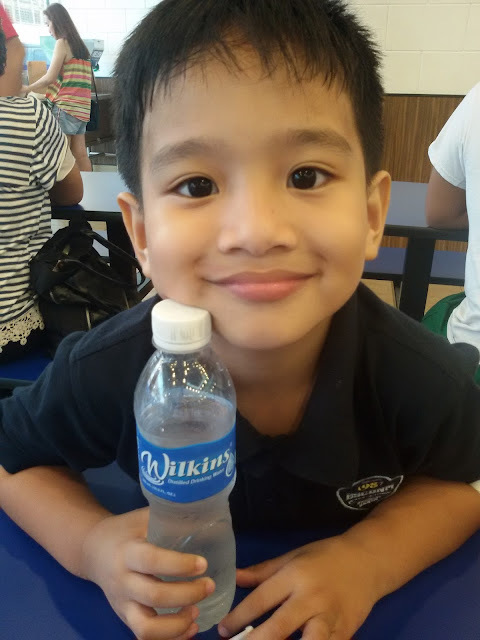 Hydrate your children with only the safest water, Wilkins Distilled Drinking Water. Smoke coming from firecrackers or fireworks could actually dehydrate the children and even the adults. 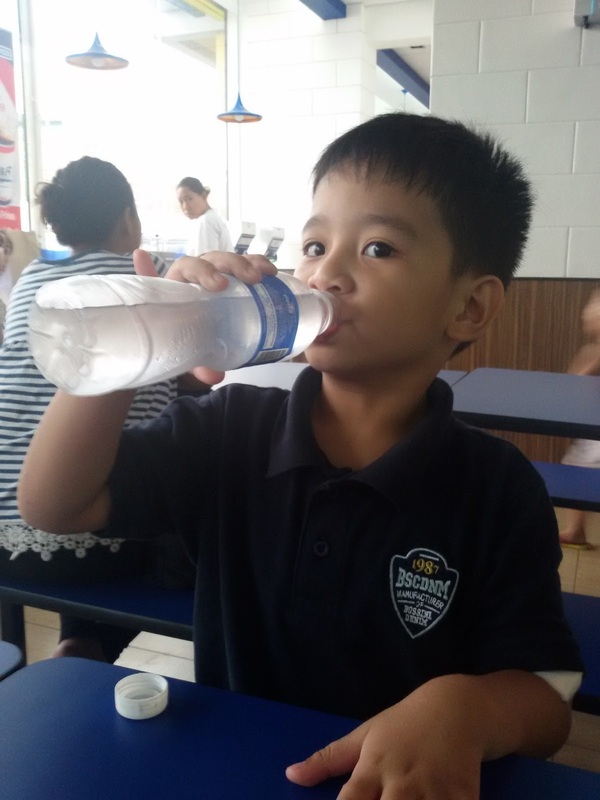 To keep our kids safe, make sure you let them drink water. It shouldn’t be just any water, personally, my choice of water brand is only Wilkins. It’s most trusted by moms and most recommended by pediatricians. As moms, we only want what’s best for our children, so it should only be Wilkins. Keep the firecrackers, matches or lighters away from the kids. I couldn’t stress how important it is to not let these items be anywhere near our kids. Improper handling could lead to accidents or fire. We don’t want to welcome the new year with mishaps right? Draw a “Do Not Touch” or “Not Safe For Kids” signage to cover these firecrackers. But it’s still best if you could avoid using firecrackers, not only it saves our environment but it gives us more peace of mind as moms. So these are just some of the safety tips to welcome the New Year worry-free and accident-free. You could also check Wilkins Facebook page for more safety tips from your #WilkinsCircleOfTrust. Lastly, in welcoming another brand new year, let’s forget the bad past and move on to a positive outlook and a strong will to correct the wrong, better our bests, reach our dreams, pursue our passions and achieve the kind of life we have always aspired to have! From our family to yours, we wish you an abundant and prosperous 2016!